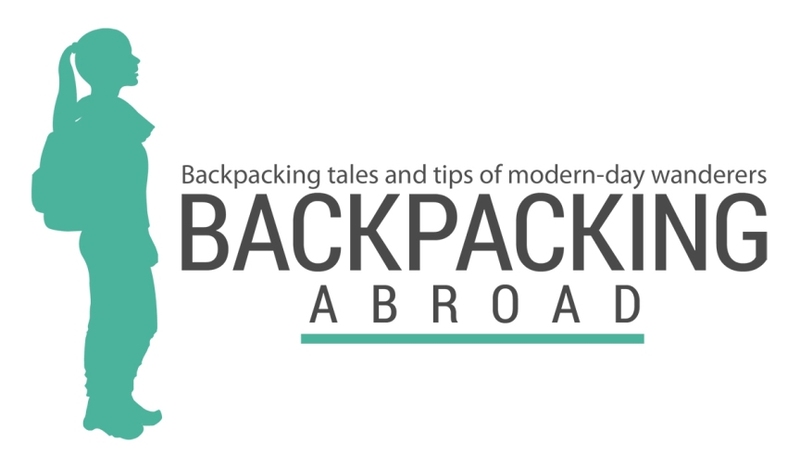 Tired of Bali and its party and touristic atmosphere? Lombok was Bali before commercialization engulfed its soul. Lombok has pristine beaches, friendly locals, and fantastic landscapes (under and over water) to make your holiday a memorable one. With a myriad of things to do, Lombok will keep you busy all throughout your southeast Asia holiday. But there are certain must-dos that any wanderer to Lombok must tick off their list. The most prominent volcano on the island is Mt. Rinjani. Standing 3,626 meters tall, Rinjani is a majestic sight to behold. A visit to Lombok is incomplete without conquering this mountain. Experienced and newbie hikers can conquer this mountain with enough physical and mental fortitude. The crater lake view at 2,700 meters, will take anyone’s breath away. The village of Tetebatu is found at the foot of Mt. Rinjani. This cool and scenic tourist spot offers respite from the scorching heat of the beaches. The rolling mountains and rice fields offer a majestic view of nature’s artistic talents. There are hiking trails for both beginners and experts, and waterfalls that visitors can trek to. The village also has artists who weave baskets and make black terracotta earthenware. 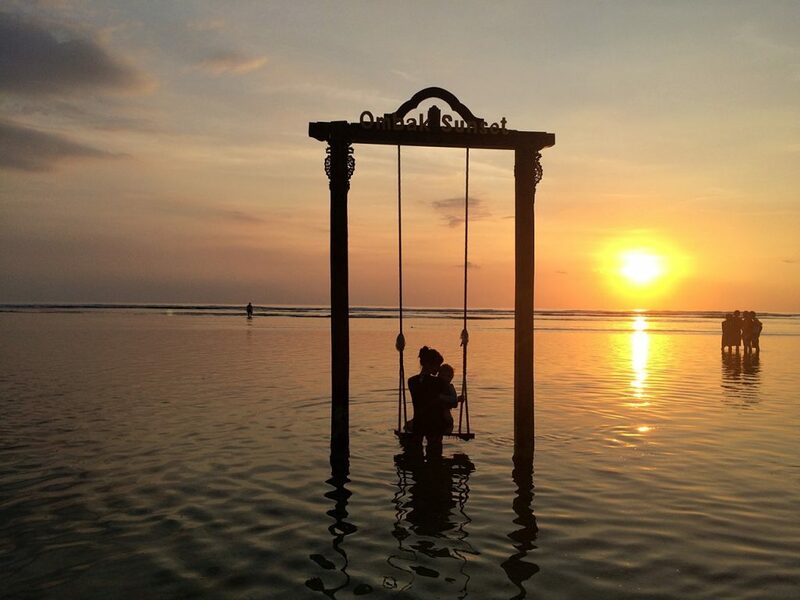 The Gili Islands are a popular destination for travelers because of its pristine beaches and laid back atmosphere. 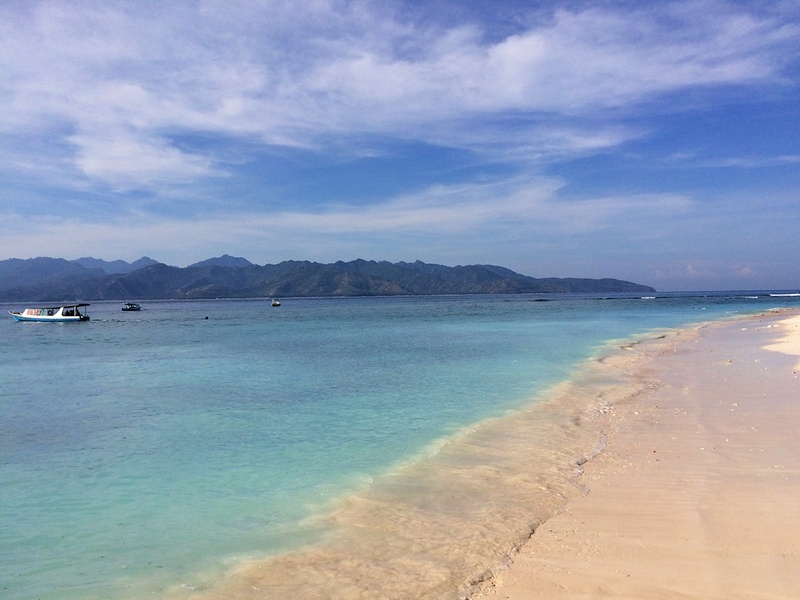 The three islands that make up Gili are just a short boat ride away. The Gili Islands are also a haven for scuba divers. The diverse and exotic marine life combined with colorful corals makes these small islands the destination for scuba divers or snorkelers. After soaking in the sun or partying the night away, a trip to a local village will open your eyes to the culture of the locals. Lombok is known for creating world-class pottery. The traditional and unique techniques used to mold earthenware are deeply ingrained in the way of life of the locals. Visitors can try their hand in pottery by going on a tour. Trips to Penujak, Masbagik, and Banyumulek offer the best earthenware at affordable prices. Lombok offers sun, sand, beach, mountains, and culture that tourists from all over the world can appreciate. Lombok is just off the coast of Bali. You can visit this small island by boat or by plane. The plane ride costs 350,000 IDR (around US$25) one way and takes approximately 25 minutes. There is a public ferry that goes to Lembar Harbor Lombok from Padang Bai Harbor for 40,000 IDR (around US$3), but it takes approximately 4 to 5 hours. Have you been to Lombok in Indonesia? What other activities can you recommend?